Our vehicles are equipped with the latest technology available for the safety of passengers in transit, can provide free on board wi-fi, are well maintained with air condition and cleaned with biological cleaning. 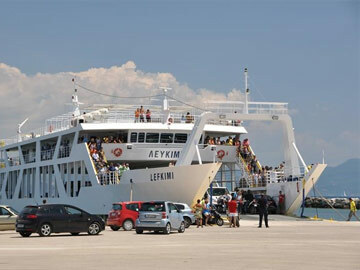 We can arrange to pick you up from the airport of "Ioannis Kapodistrias" or drop you off. Our driver will be waiting for you, outside the baggage reclaim area, holding a sign with the name of person who made the book. 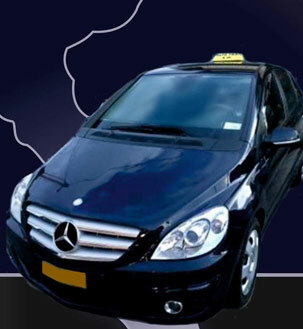 Comfortness and safety are synonymous with SGS corfu taxi. 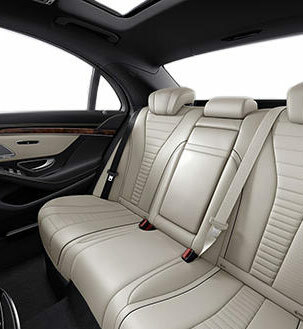 Our vehicles are equipped with the latest technology available for the safety of passengers in transit, can provide free on board wi-fi , are well maintained with air condition and cleaned with biological cleaning. Taking into consideration the safety of all, we can provide you with a special baby seat or booster seat, free of charge, upon your demand. 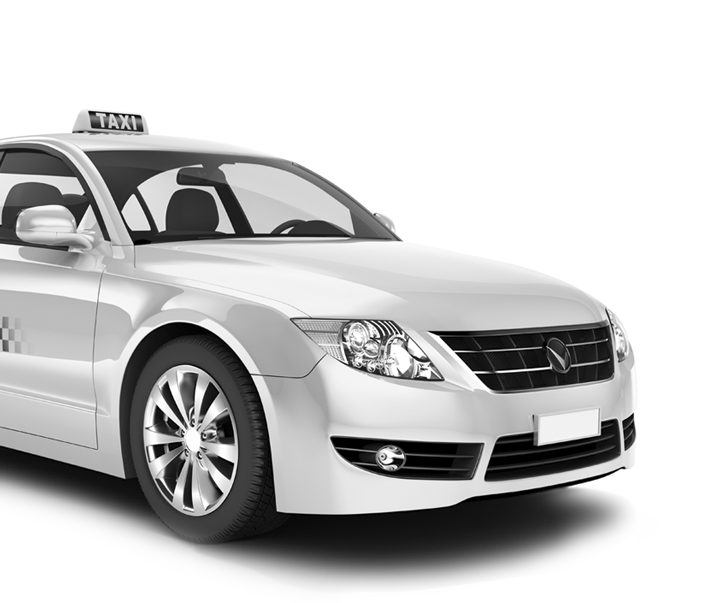 We are certified Taxi drivers, we speak English fluently and we know in detail all the routes and destinations of Corfu. We are here for you to help you discover all the beauties of this magnificent island. 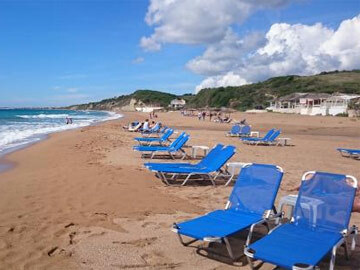 Airport transfers : from Corfu International Airport "Ioannis Kapodistias" and vice versa. You can make us a phone call or send us an email and our driver will be there to drive you wherever you wish. 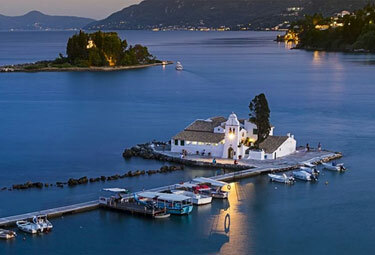 SGS corfu taxi gives you the opportunity to organize a special private tour around the island of Corfu specifically adapted to your demands in reasonable prices. We can create together an itinerary for the whole day or some hours. 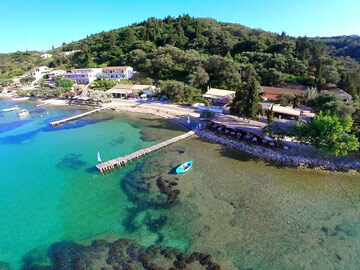 Our experienced drivers will suggest you many places of historical and monumental interest like Achillion Palace, Mon Repo,Paleokastritsa, Pontikonisi, the old castle, the church of Saint Spyridon- the protector of the island- and the old town. 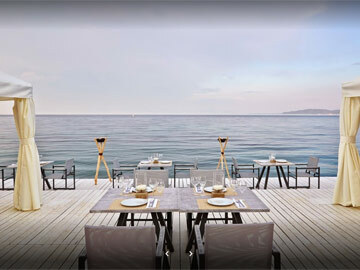 If you wish to discover the ultimate holiday experience to indulge yourself, then there is only one place. 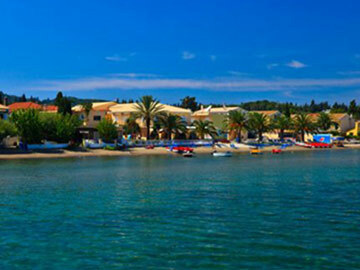 Kavos is globally renowned for its legendary nightlife and its wealth of bars, pubs and clubs. The nightlife starts in the early evening and doesn't stop till the early mornig hours. 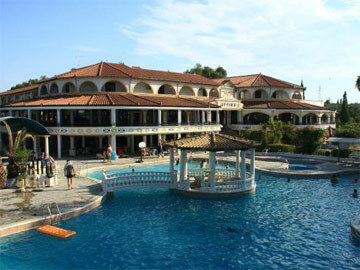 It is located in south Corfu and is the most famous place of Corfu for those who want to party. 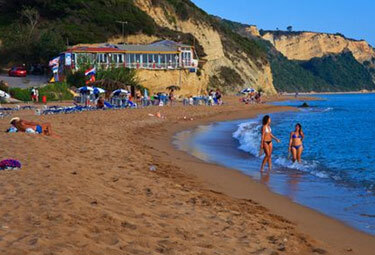 Corfu island has some of the finest beaches in the Ionian Sea. 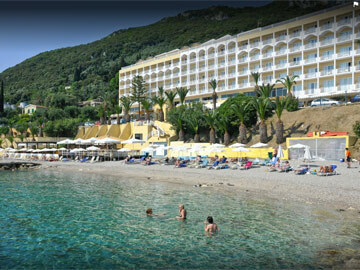 Let us drive you to the best beaches of Corfu with crystal clear waters. We will drop you off and we will return to take you back to your hotel. You can also enjoy real good greek food and specialities of the Corfian gastronomy like pastitsado, sofrito,bourdeto and fresh fish. 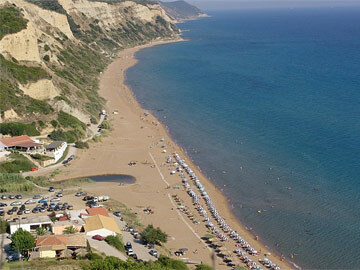 It is located in the southwest of Corfu,about 45 minutes from the airport. 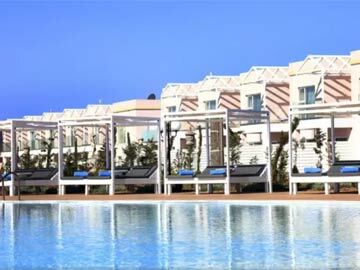 It is an ideal place for those who are seeking for a relaxing and rejuvenating holiday. 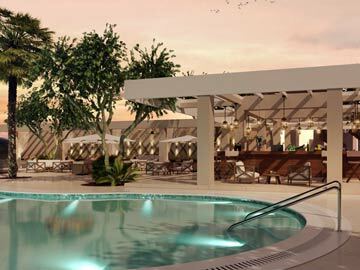 You can find a wide selection of restaurants and bars. 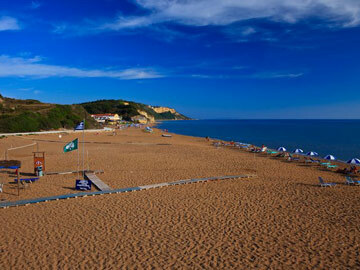 The resort has one of the finest beach in Corfu with a long sandy beach. 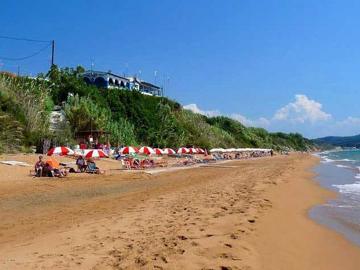 If you are looking for long walks or cycling, then this is the right place for you, as Saint George South is surrounded by olive groves creating an idylling setting rigrht next the sea. Something went wrong. Please contact us by phone or email. 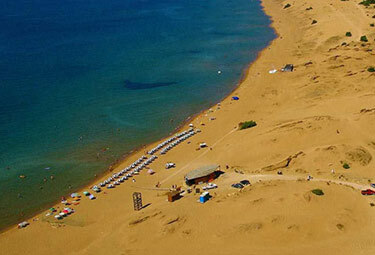 Marathias is located on the south-west coast of the island, about 32 km from Corfu town. 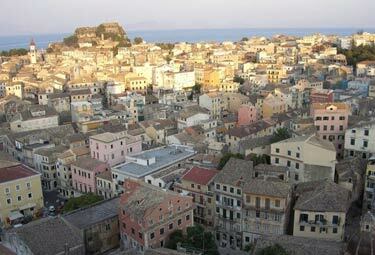 Argyrades is a small traditional settlement situated 10km from Saint George south and 33km from Corfu town. 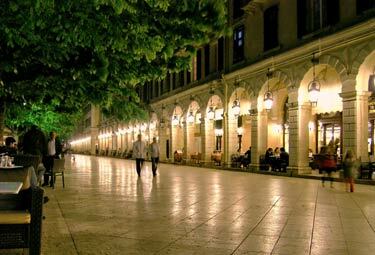 Liston was constructed in 1807 during French rule, it was inspired by the Rue Rivoli in Paris.